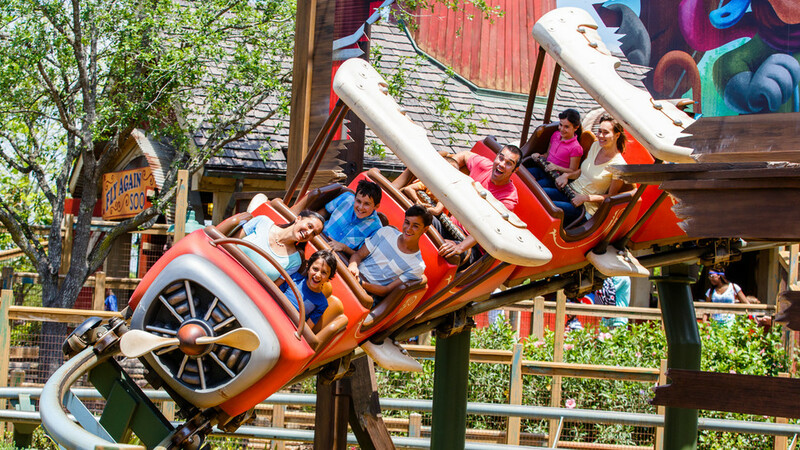 Goofy’s Barnstormer is a kiddie roller coaster tucked back in the Storybook Circus section of Fantasyland. Little goofsters can hop on for a ride alongside goofy as his plane performs aerobatics. Be sure to hold on tight!